Our team is made up of a good mix of IT software developers as well as Chartered Accountants and accounting graduates. This combination ensures a strong mix of business and technical knowledge, experience and expertise, allowing us to build solutions that address both the commercial and technological needs of each client. Above all else Singular pride ourselves in being trusted advisors to many of the world’s leading businesses and institutions and we strive to partner with these clients to find the better ways to solve complex challenges in progressing technological environments. Anthony has built up a reputation for being able to grasp client challenges and solve them at pace. 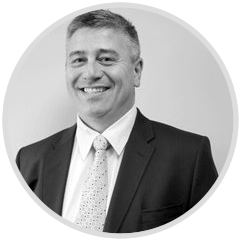 Prior to starting Singular Systems in 2002, Anthony Wilmot, our Managing Director, successfully chose to develop his career by using his experience as a chartered accountant to solve complex business challenges in the IT environment. Anthony has been instrumental in taking all the services that Singular can provide to market but more recently has focused on our offering in the listed and unlisted share trading environment. Nick joined Anthony in establishing Singular in 2002 where he headed up the development and ShareTrust division before taking up the COO position. Together Anthony and Nick grew Singular Systems from 4 staff in 2002 to over 180 staff in 2019. 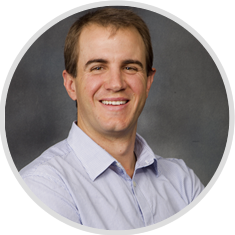 Nick graduated with a finance degree from Rhodes University in 1999 and has had an acute focus on systems analysis and design, databases and data mining and interrogation ever since. 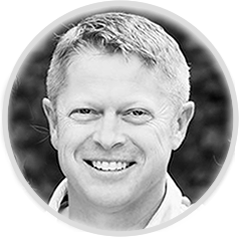 With his combined experience in software development and accounting, Nick has been instrumental in building the values and culture at Singular Systems and is focused on selling our services and ensuring projects are delivered effectively. 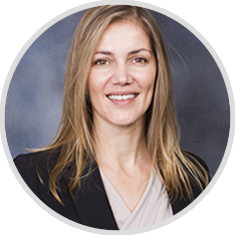 Helga heads up the Outsourcing Services division and joined Singular Systems in 2005. These solutions include Investment taxes (CGT, S24J, DWT), Share Scheme administration, Transfer Secretarial, Investor Relations and Shareholder Analytics functions. Helga’s career started out in finance, where she qualified as a Chartered Accountant at PwC in 2000. She then worked at SABMiller’s in the group financial accounting team before moving to Tsogo Sun Group as their group accountant. André qualified as a Chartered Accountant with Deloitte. He founded i-Intelligence in 1999 to focus on the implementation of Client Relationship Management (CRM) technologies, predominantly in the banking and insurance sectors. i-Intelligence was acquired by Singular Systems in 2011. 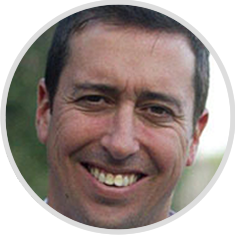 André is principally involved in strategic business development activities for Singular. He is directly involved in the expansion of Singular Systems into the United Kingdom. A finance graduate of Rhodes University and an Advanced Taxation graduate of UNISA, JP joined Singular in 2004 following a three year period overseas. In those three years he spent two years gaining experience in the financial services industry in the United Kingdom and one year travelling the world. 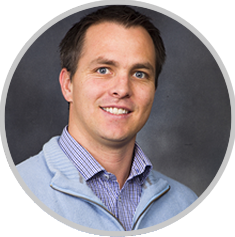 JP has performed various roles within the Singular team but currently heads up the Cape Town branch. He is also currently responsible for Sales and Marketing. As Singular’s first bursary student, Brendon graduated from Rhodes University in 2003 and immediately started working at Singular as a trainee programmer early in 2004. He progressed rapidly to his current position as the Chief Technology Officer in charge of technical delivery across the whole organisation with a primary focus in the Tailor-made Solutions division. Brendon has been the driving force behind the development of our extensive code libraries as well as being a key part in securing new clients as he is able to quickly understand clients’ needs and discuss appropriate technology solutions. Du Toit is an experienced executive with a demonstrated history of success in the computer software industry. 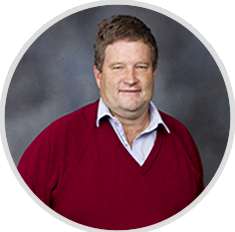 Following an established technical development career, Du Toit moved into a leadership role, first heading up the consulting division at Singular Systems, and now fulfilling the role of Chief Operating Officer at a group level. Du Toit is passionate about growing the Singular Systems business, and is responsible for commercial and operational enablement in all parts of the business. 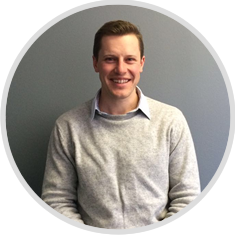 Dave started at Singular as a junior developer in the Tailor-made Solutions Division in 2009 after completing his tertiary education at Rhodes University. His career has evolved from being technically focused to fulfilling a role that encompasses client relationship management, business analysis and solutions architecture. 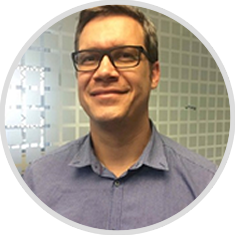 He now heads up the solutions delivery and team execution for the Cape Town branch, focused on the efficiency and quality of solutions, integration of new technologies and evolution of internal development processes to successfully achieve the goals of our clients. Dave became a member of our senior management team in 2016. 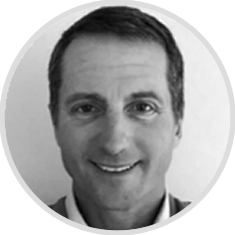 Jacques has around 25 years of experience in Investor Relations (IR) and communications in SA and in Europe for the first 15 years of his career. The main thrust of Jacques’ efforts have always been towards holistic and integrated IR competitive in a local context but also to international quality standards. He is an avid believer in bespoke IR training for clients and joined Singular midway through 2015. Since joining he has contributed to building a solid IR portfolio of clients, which use a range of Singular’s share management solutions from the Outsource Division. Previously, he was a Senior Business Unit Manager at Magna Carta reputation management, a partner at College Hill (SA), Director of marketing at Standard & Poor’s structured finance EAME and corporate communications officer at Chase Manhattan Bank in London. He is a Member of the IAS (Independent Analyst Society, SA) and member of the IR Societies in both the UK & SA which he helped establish. Roger Joined Singular in July 2018 as the head of Singular Services. His primary focus is on driving the expansion of Singular's financial services arm. Roger graduated from UNISA with a BCom in accounting and auditing. He has spent the past 20 years in the financial services sector having co-headed the Structured Finance Division of Brait South Africa LTD before moving to Nedbank where he spent 13 years. His last position was the Head of Sales and Structuring in the Markets Division. Need a trusted adviser to take your company to the next level?